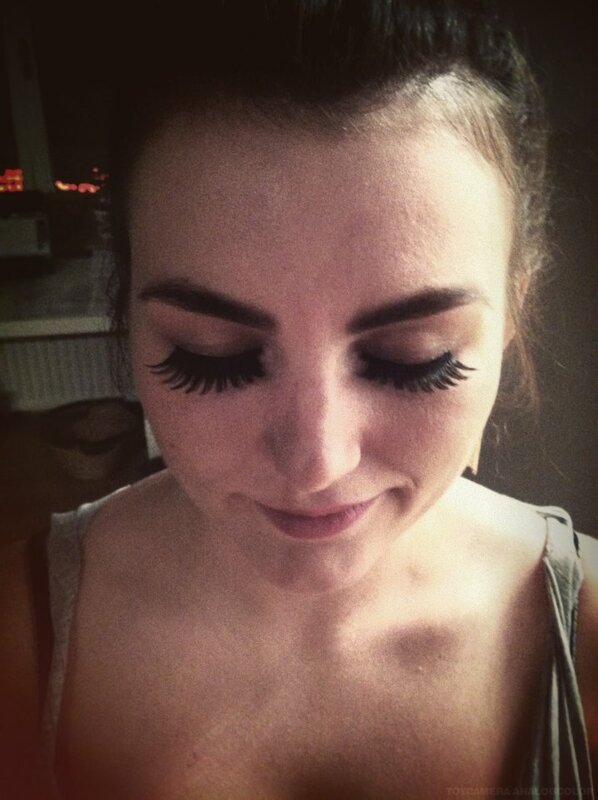 fake lashes for the first time. Whhhoop whoop! Have a nice sunday! And please listen to the new song of Macklemore and Ryan Lewis! Song and video are dope. in Summer. Don`t miss these days though! Looking forward to winter. 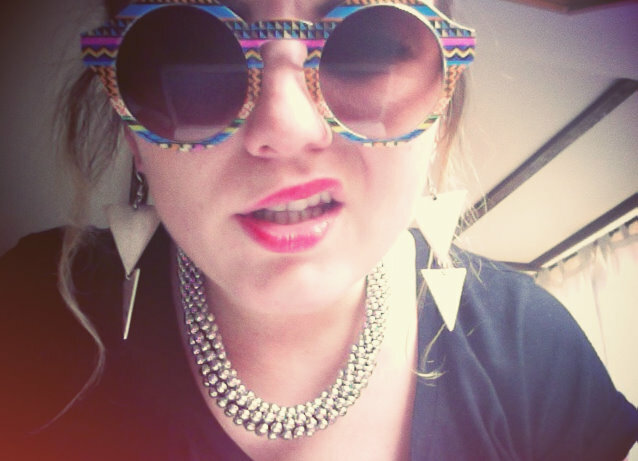 Necklace, Sunnies: H&M FAA//Earrings: Urban Outfitters// JUST LOVE THESE GUYS!